Toxic air pollution is cutting short tens of thousands of lives every year. The problem is so serious that the courts have ordered the government to take action. But now the government is trying to use the general election as an excuse to dodge their responsibility. If thousands of us sign a petition today telling the government that our children’s health is more important than politics, they could be embarrassed into publishing their plan now. 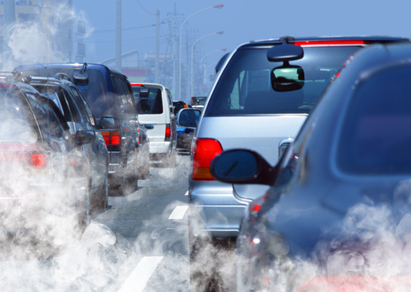 If you think that we deserve clean air to breathe, please can you sign the petition now? 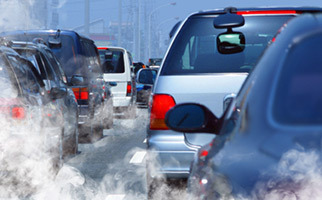 I've signed the petition calling on the government to clean up the air we breathe, will you?